Here you'll find our most frequently asked questions (FAQ's) regarding our properties and how to apply for a Sanctuary Retirement Living property. 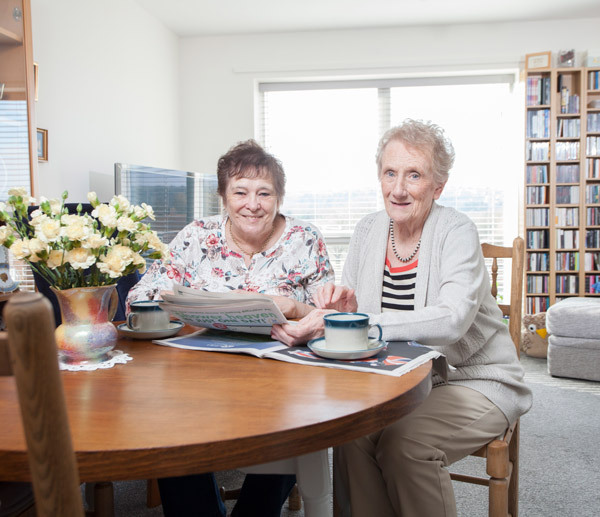 Sanctuary Retirement Living properties offer you the security, privacy and independence of living in your own home, with the peace of mind that someone is available if you need any care and support. For more information about life at a Sanctuary Retirement Living property, visit our living with us page. 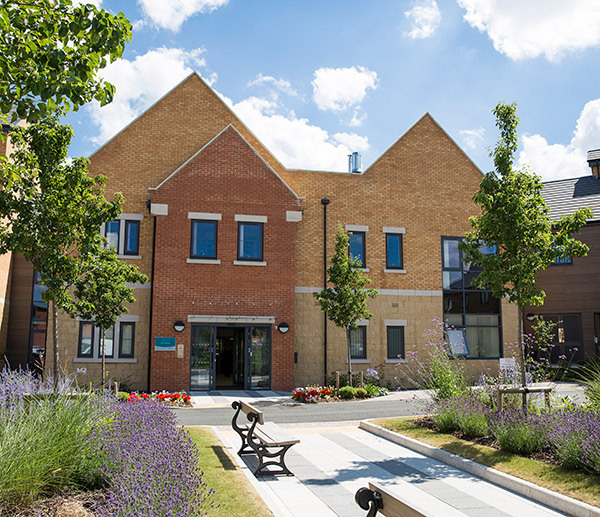 If you're not sure whether a retirement living scheme is right for you, visit our choosing retirement living page for information and advice about the benefits and advantages of retirement living accommodation, compared to other types of housing for older people. Yes, it is your home and you can invite visitors to come and stay as you wish. We also have guest suites at most of our properties, which your family or friends can book in advance and use when they visit you. Guest suites cost around £25 per night and are usually one double or twin en-suite room. Well-behaved pets are generally welcome, but this is subject to the property manager’s approval. It’s likely you may be able to keep a small dog, bird or goldfish, but you should enquire about this before you apply. It is important that if you have a pet, it does not cause a nuisance to other residents. Can I make improvements or changes to my apartment? You can paint and decorate your apartment as you choose, including putting up shelves and pictures. For larger scale changes, you will need to speak to the property manager before starting any work. Can I stay in my apartment for as long as I choose? Yes, as long as we can support your needs and you maintain your side of the tenancy or leasehold agreement. If your financial or care needs change, you should speak to our team for advice. Can I get domestic help or home care? Yes, if you need or choose to have care and support in your home, our onsite team may be able provide this for you. If our onsite team can’t provide you with a service you need, or if you simply would prefer to, you can choose another provider for these services. Depending on whether you are a leaseholder or rent your apartment, you will generally have to pay rent, a service charge and peace of mind charge. These costs will vary for each property, depending on the location, the communal facilities, the staff onsite, and other variables. Rental costs may also vary depending the size of your apartment and the number of bedrooms. What is the service charge and what does it cover? What is the peace of mind charge and what does it cover? At some of our properties, the peace of mind charge is included within the service charge. Do I stay in control of my household bills? You are responsible for paying for any costs which are not covered by your rent, service charge or peace of mind charge. These costs will vary for each property, but generally include: electricity within your apartment, council tax, television licence fee (if applicable), telephone and line rental, internet and contents insurance. For more information about costs, please speak to the manager. Can I get financial help to pay my rent or care costs? This will depend on your needs, circumstances and local authority, but you may be eligible for financial assistance towards your rent, service charge or care charges. Our local teams will advise of any support that may be available to you during the application process. Are there eligibility requirements and who has priority? There are eligibility requirements for all Sanctuary Retirement Living properties. Search for your local property and find specific eligibility requirements on the property page. 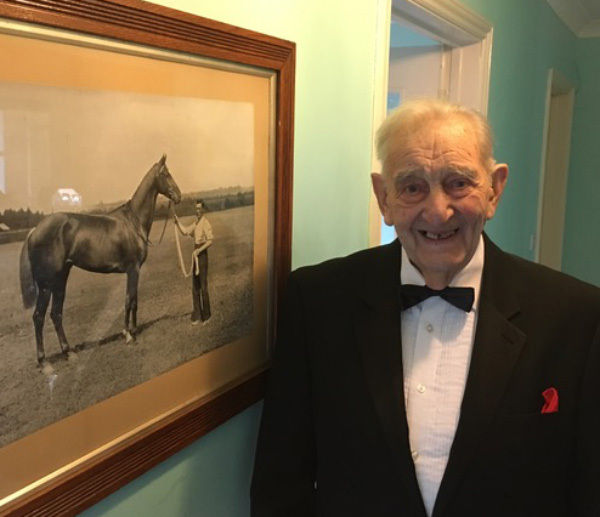 We aim to offer a lively atmosphere and mixed community of people who have a range of care needs, but our properties may not be suitable if you require a substantial amount of regular nursing care. Contact retirement properties directly by completing the enquiry form on the retirement property page that you're interested in. Alternatively, telephone our team for more information or if you need an application and assessment form. You may need to apply via your local authority for eligibility purposes but our local team will be able to advise. What’s it really like? How do I know if Sanctuary Retirement Living is for me? Each property is unique with different community dynamics. If you’re considering retirement living, then contact your local team and ask if you can make an appointment to speak to someone and tour the property. There are always activities or events taking place so come along and join in – you’ll get to meet our team and residents and get a real feel for what it’s like.